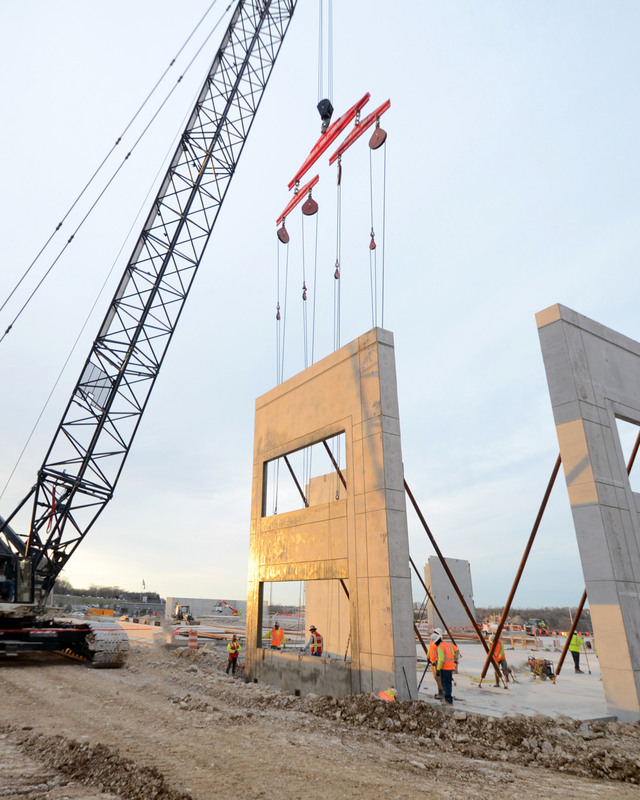 Full Tilt Crane Services is a wholly-owned subsidiary of Martin Concrete Construction, Inc. Our team of crane operators offer more than 40 years of combined experience. 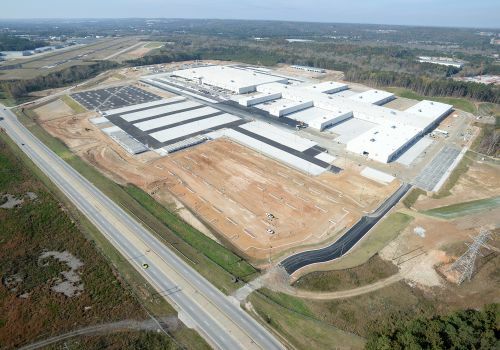 All operators are NCCCO certified and members of the International Union of Operating Engineers. 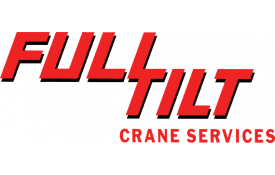 Full Tilt owns and operates 300 ton cranes with a variety of spreader beams and panel rigging, offering a capacity up to 250,000 lbs.